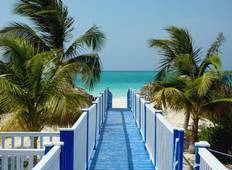 Find the right tour for you through Cayo Levisa. We've got 7 tours going to Cayo Levisa, starting from just 8 days in length, and the longest tour is 15 days. The most popular month to go is July, which has the most number of tour departures. 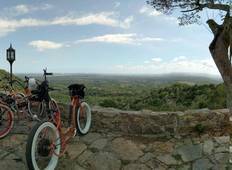 "Really great tour, would recommend to anyone who wanted to see a lot of Cuba in a..."